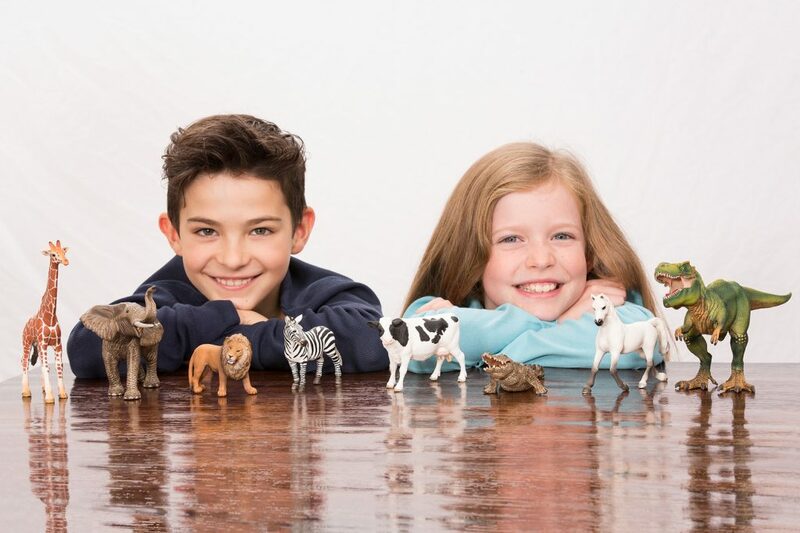 Schleich is a collectible brand that is hand painted animal figurines with great details. 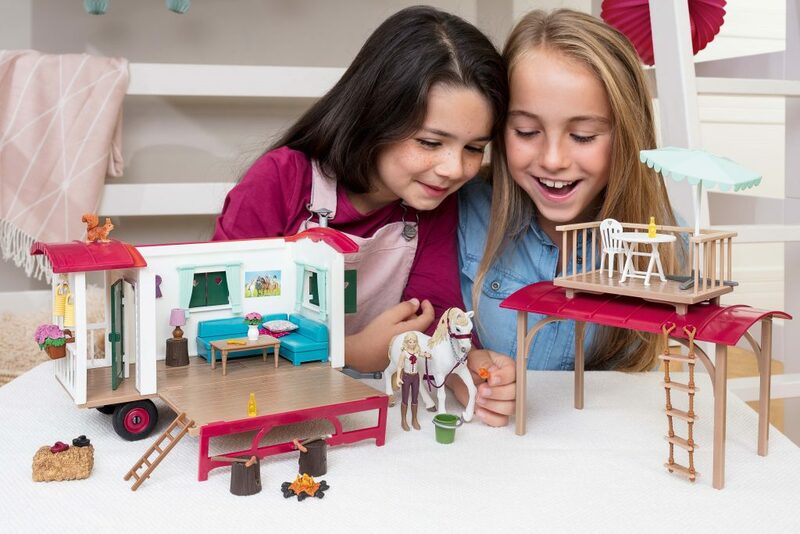 Schleich has six different themed worlds with over 600 individual figures which are specially designed to appeal to children in their different stages of development. 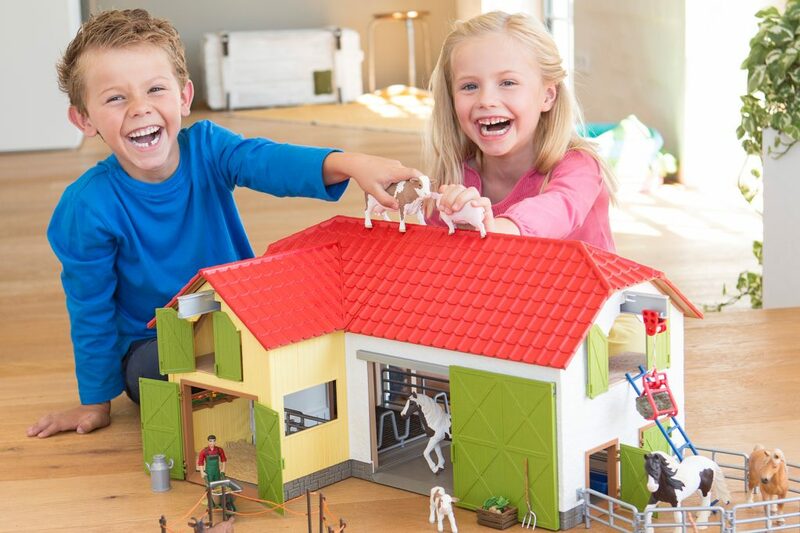 Schleich gives you a real-life experience while playing with high-quality animal figurines.